Cosmetologist for over 20 years. 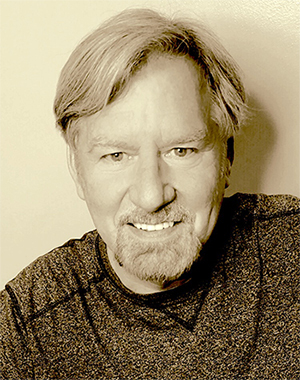 Rick is a certified Keratin specialist and former educator. He is a member of both the WV and National Board if Barbers and Cosmetology. Also, an avid Mountaineer fan! Schedule with Rick at Bella Hair in Morgantown: (304) 599-2088.